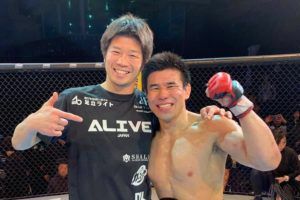 A lightweight rematch will headline Pancrase 304. 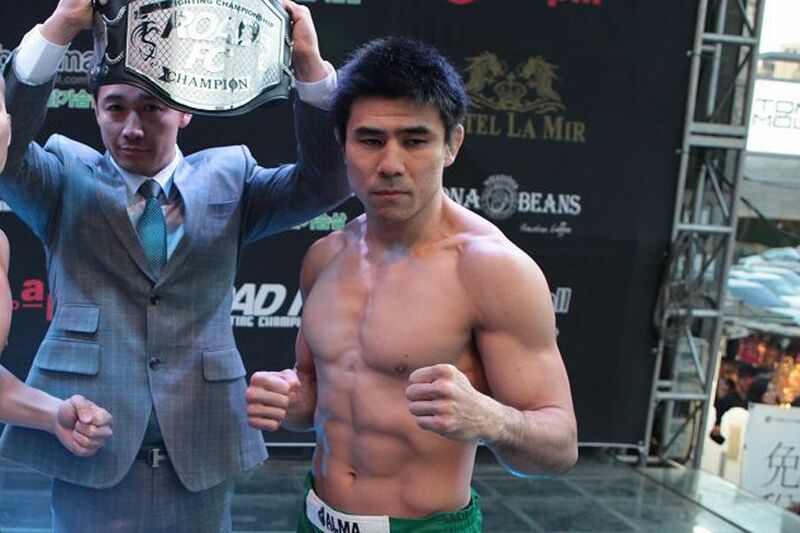 Takasuke Kume will have the opportunity to avenge his defeat to Anton Kuivanen last year. 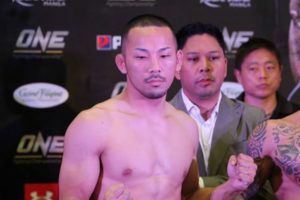 This time the Japanese veteran will be putting his title on the line. 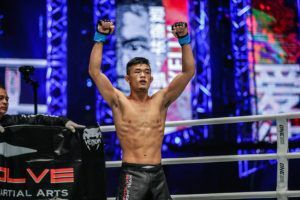 Kume (21-6-3) is the current lightweight King of Pancrase but his fight with Kuivanen (26-11) last year was a non title bout. 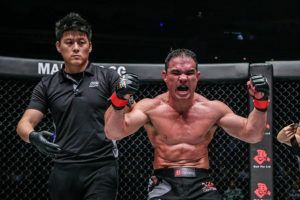 The UFC veteran finished the fight very late in the second round to cause a major upset in Japan. 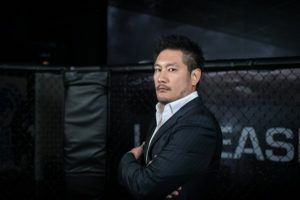 Prior to that defeat Kume had won five straight Pancrase bouts. 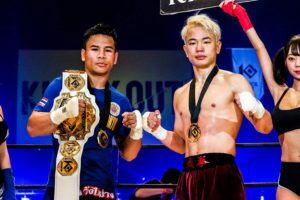 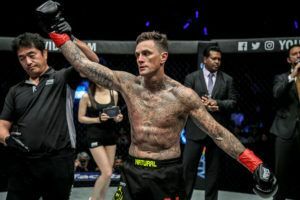 He captured the belt by knocking out Kazuki Tokudome in 2017 but has yet to defend it. 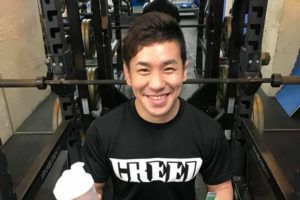 Kuivanen, who fought three times for the UFC, is also coming off a stoppage loss. 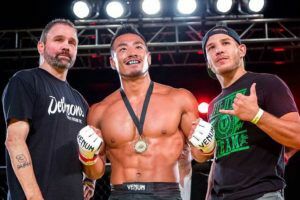 The card will be co-headlined by a flyweight title fight. 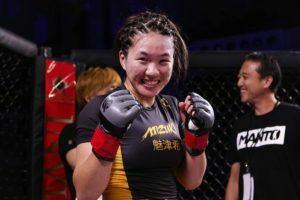 Takayo Hashi (16-6-1), a former Deep-Jewels champion who has previously challenged for straps with Invicta FC and Strikeforce, will face Sidy Rocha (10-5-2) with the vacant belt on the line.